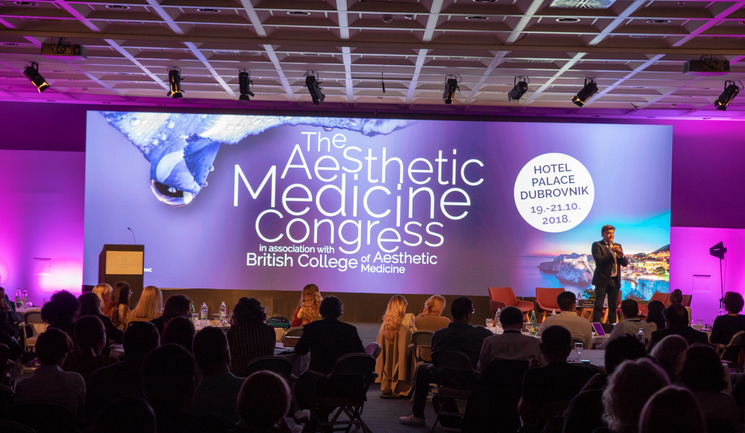 The historic, sunny city of Dubrovnik, Croatia, hosted the first ever TAMC conference on October 19-21 in association with the British College of Aesthetic Medicine (BCAM). 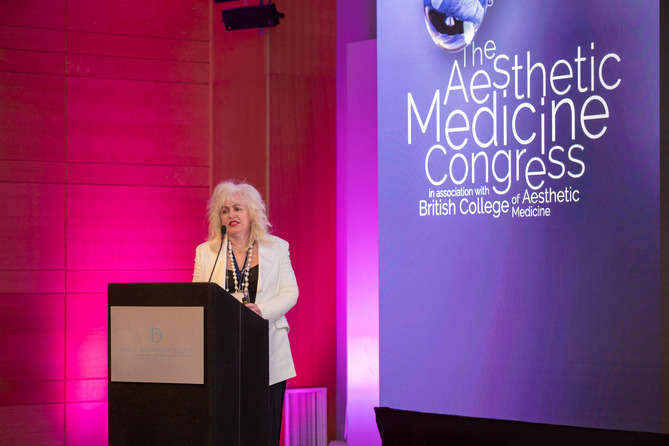 Organised by aesthetic practitioner and TAMC president Dr Nikola Milojević, the congress attracted 250 delegates and more than 20 speakers from across the world who shared their knowledge on the latest techniques and advancements in the aesthetic specialty. 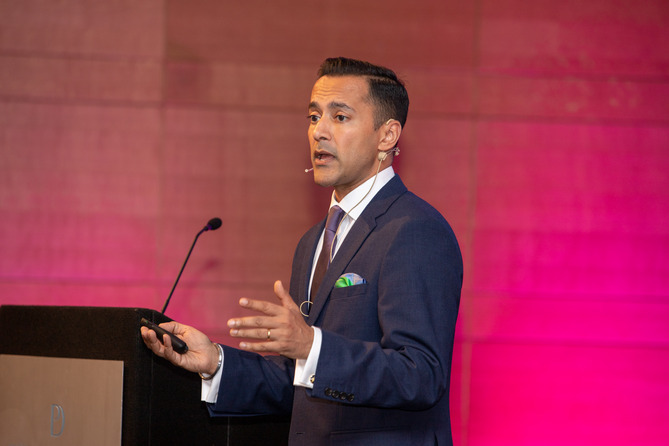 The programme began with a presentation and live demonstration from UK aesthetic practitioner Dr Tapan Patel, who presented his advanced techniques for his full-face approach. 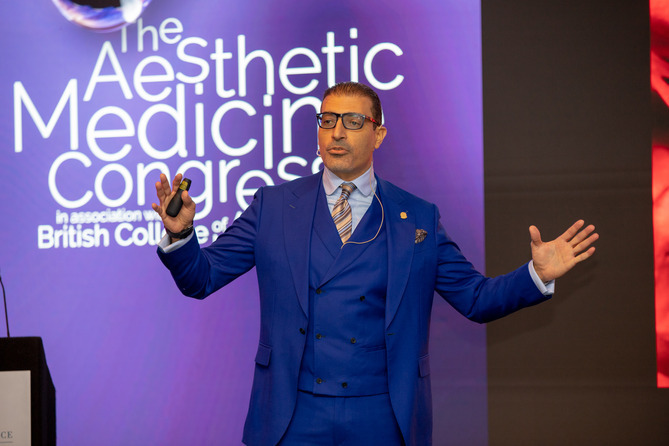 Several other live demonstrations focused on the full-face over the three days, including one from Greek practitioner Dr Dimitrios Sykianakis, who combined needles and cannulas, and Irish aesthetic practitioner Dr Patrick Treacy who also demonstrated his approach. Additionally, there was a live demonstration by Swiss facial plastic surgeon Mr Hervé Raspaldo, who discussed and demonstrated nose lifting using botulinum toxin injections. Due to Croatian law, the live demonstrations were performed at an aesthetic clinic 2km from the venue, broadcast via live feed and placed onto a high-definition 10x3m television screen. According to Dr Milojević, delegates were impressed with the quality of the video. 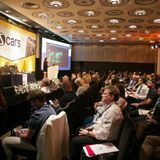 Other sessions which were particularly popular included the rise of aesthetic gynaecology by UK aesthetic practitioner Dr Sherif Wakil, the male vs female approach with fillers by Croatian head and neck plastic surgeon Mr Tomica Bagatin, skin quality and tightening by Croatian dermatologist Dr Željana Bolanča and UK practitioner Dr Peter Prendergast, and non-invasive body contouring technology by UK aesthetic practitioner Dr Galyna Selezneva. BCAM director and appraisal clinical lead, Dr Paul Myers, also presented on the BCAM appraisals system and the British model of medical licences. There were also two sponsored lectures from pharmaceutical companies Galderma and Allergan. Turkish dermatologist Dr Omur Tekeli spoke about the importance of personalising the midface to restore, enhance, lift and define with Galderma’s OBT/NASHA range, and dermatologist Dr Samo Gorenšek from Slovenia spoke on using Vycross technology for improving skin quality. 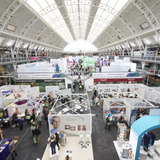 The conference also had an exhibition with around 15 aesthetic companies, including Galderma, Allergan, mesoestetic, Venus Concept, and more. Dr Milojević has confirmed that TAMC will be an ongoing annual conference, and is planning for the next congress to take place on October 11-13 next year.